Seriously, how cute is this I Am Mickey Dooney and Bourke? It’s the great, big, roomy satchel size, so you can stuff all your necessities–and maybe even a hairdryer and a bag of carrots–in it! 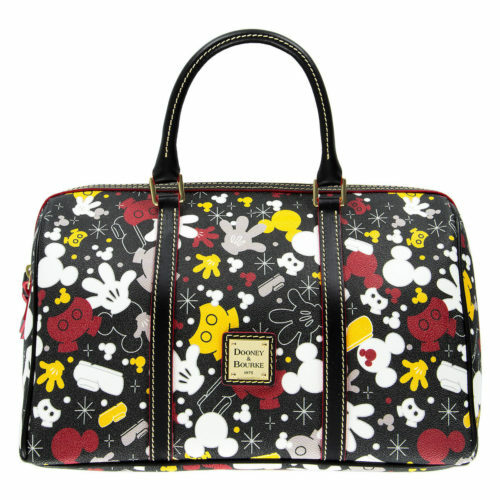 Check out some of our other Favorite Disney Handbags in our Gift Guide, here! Just looking at this makes me happy.